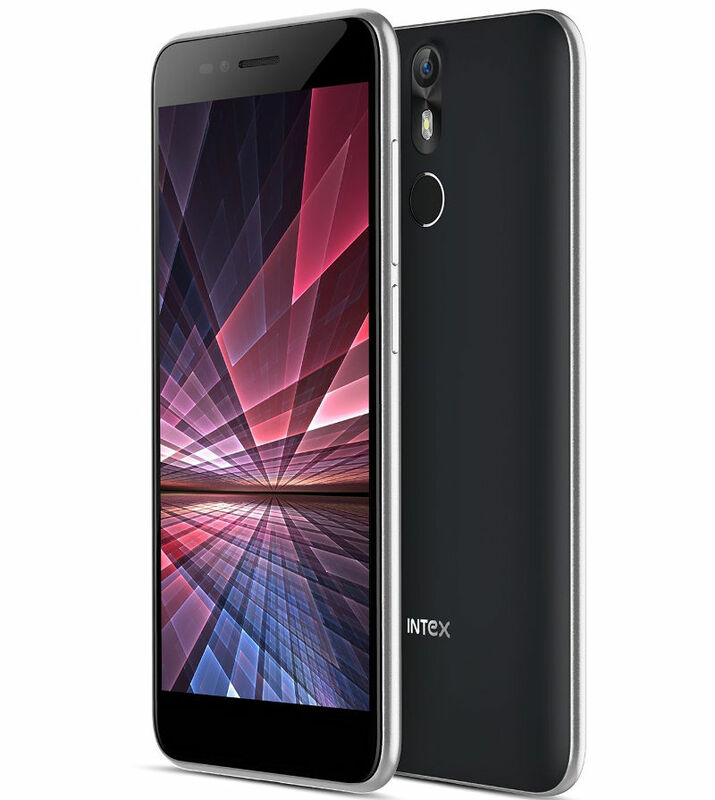 Intex just launched Aqua S7, the company’s latest smartphone in the Aqua series. It has a 5-inch HD 2.5D curved glass display with 69% screen-to-body ratio, is powered by 1.3 GHz quad-core MediaTek MT6735 64-bit processor and runs on Android 6.0 Marshmallow. It has a 13-megapixel rear camera and a 5-megapixel front-facing camera. It has dual SIM support and 4G connectivity with support for VoLTE. It also has a fingerprint sensor on the back. 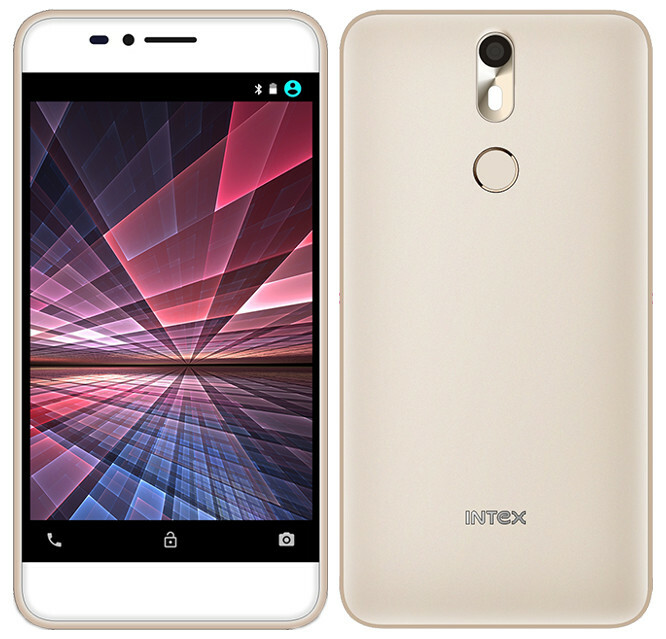 The Intex Aqua S7 comes in Rose Gold, Dark Blue and Champagne colors and is priced at Rs. 9,499.